is planted with the noble champagne grape variety. Among the oldest family of « Montagne de Reims » .In 1621, our ancêtres were yet wine growers in Verzenay. The Lefèvre family has been one of the first in the village to make its own Champagne. 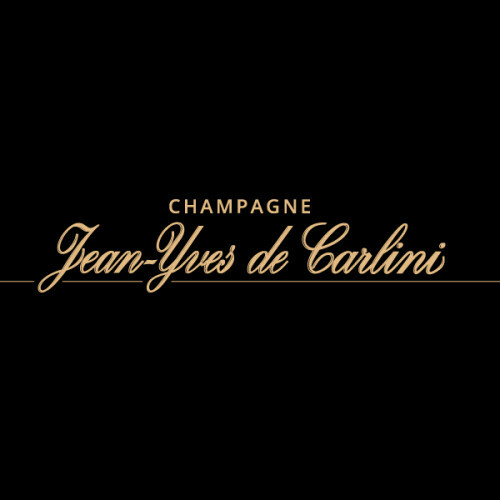 Since 1955, the family De Carlini have been at Verzenay in the heart of the Montagne de Reims , three generations have been cultivating a vineyard carefully about 6 hectares, spread over the Grand Cru Verzenay, Verzy, Beaumont-sur-Vesle and Premiers Crus Ludes , Rilly-la-Montagne and Villers-Marmery to develop 65,000 bottles per year. Harvesting handling has always been the family DE CARLINI also adheres to the charter of the Independent Winegrowers of France , in the greatest respect for the environment and offers more than a job and the best knowledge of wine. 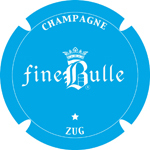 Click here to find out Jean-Yves De Carlini ‘s Champagne at Fine Bulle.